The study, created by Chris Warshaw of MIT and Chris Tausanovitch from UCLA, takes into account seven different surveys to try to determine if big cities are responsive when it comes to the views of their citizens. According to the findings, cities do tend to mirror their constituents' views, meaning big cities have more liberal legislation. 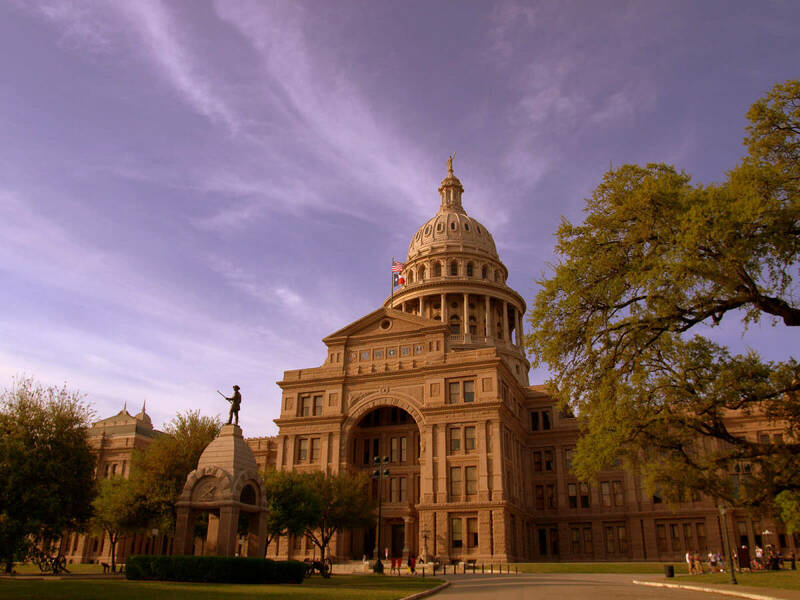 Naturally, Austin took home the distinction as the most liberal big city in Texas. As the cities get smaller in Texas, conservatism tends to win out. The most conservative city in Texas is Amarillo, followed by Plano, Wichita Falls, Mesquite and Abilene.